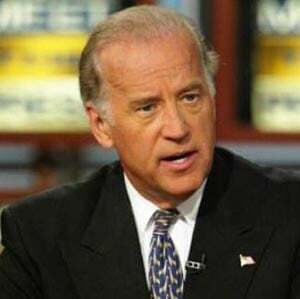 Joe Biden says tea partiers are like terrorists. After all, they want to cut spending… Just like terrorists. Biden’s office declined to comment about what the vice president said inside the closed-door session.